Many people take the interview process for granted when they are looking for work, but first impressions mean everything. Whether you’re applying at an office for an internship or at a dealership for a sales position, many factors affect what needs to be considered when being interviewed. In a world of competition, sometimes credentials aren’t enough to land a job. So what can be done to look and act your best at an interview? Dr. Rafael Castillo, a professor of English and Humanities at Palo Alto College, advised against using “I” sentences too often. Being a team player shows that you will be able to more smoothly fit in with the rest of the employees, which is always a plus. 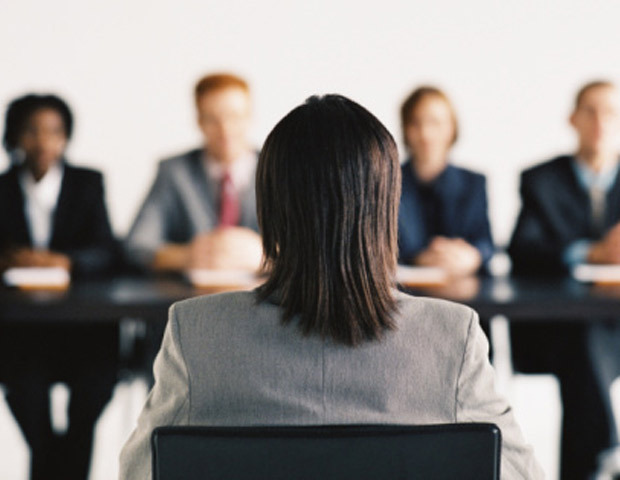 Castillo revealed a good question for applicants to ask their interviewers: “What would make someone really successful in this role?” This question is simple, but it shows that you are taking the interviewer’s experience into account and trying to learn from their answer. Professor Brad Chandler is a program adviser for PAC’s Biology Department. He was directly involved with hiring adjunct faculty members. He isn’t a big fan of being interviewed, but he was kind enough to give some advice based on his past experience. In his opinion, one of the best things to do is not to ask too many questions because it makes you look like you don’t know too much about the position you’re applying for. Going into an interview uninformed raises a red flag for any interviewer. However, what Chandler considers critical to making the best impression in an interview is to show that you’re giving the application your full attention. When you copy your applications and send them out wholesale to employers, it can become easy for interviewers to tell who is only looking for money and who wants to contribute substantially. Lydia Ibarra, Welcome Center manager for the Westside Family YMCA, has played a big role in hiring faculty over the last four years. In her experience, people who don’t make the cut in the workplace in the long run tend to lack focus. She said that people’s personal lives often distract them from their jobs, and that the employees who work their hardest are the ones who can pay attention to their duties and instructions and remember what they need to. Roxanne Bogues, career counselor for the Career & Technical Division at PAC, provides mock interviews as well as resume advice in Sabine, Room 113, for any students who need a little extra help. Bogues can be contacted by phone at 210-486-3324 or by email at rmaynard4@alamo.edu.